Get pampered in an ambience that is serene, clean and having ample of light. 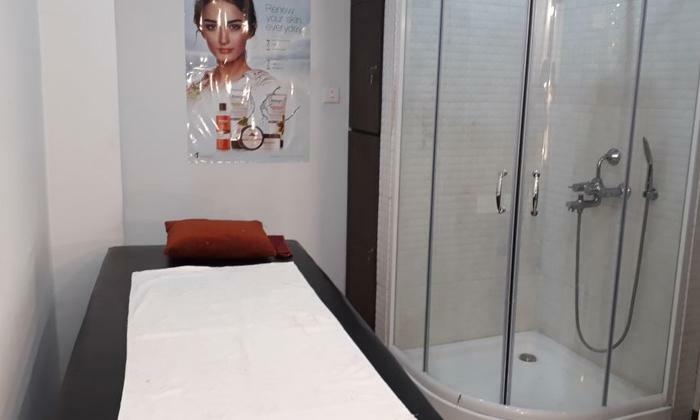 Featuring marble flooring, comfy chairs, spacious service rooms Ash Salon Beauty And Spa is a unisex salon offering a myriad of head-to-toe services to one and all. Giving you a memorable and a confident-feel experience, the experts here at Ash Salon Beauty And Spa put in a lot of hard work to give you your desired service and look. Be it a special event or a regular service or a refreshing spa service, Ash Salon Beauty And Spa meets all your demands and solves all of your beauty concerns.